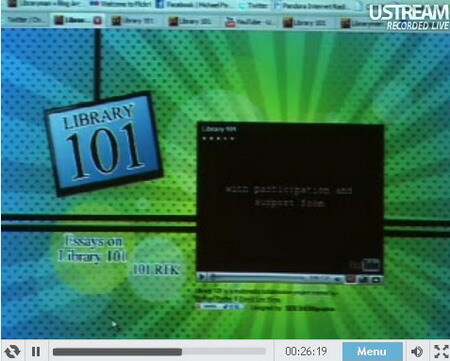 David Lee King － Library 101 – New Video, Song, and Resource has Launched! This entry was posted in 研討會、趣味 by ted. Bookmark the permalink.